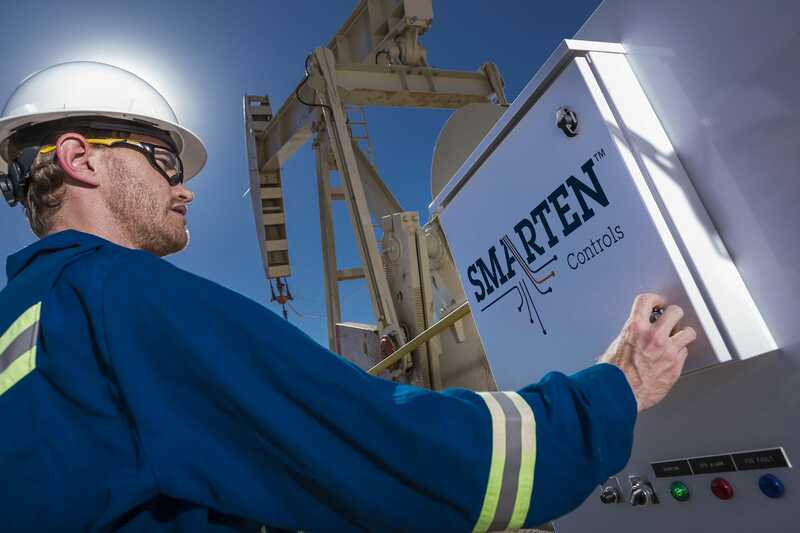 SMARTEN™ is a Total Asset Manager that delivers support and solutions aimed at boosting production efficiency and lowering lifting costs in rod-pumped wells—every day of every year. 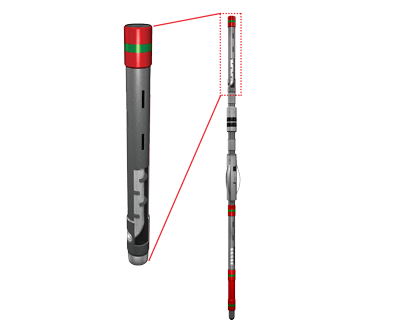 Hybrid-X Downhole Gas/Sand/Solids Separator – a patented downhole tool that eliminates both gas and sand/solids pump interference to increase production and decrease maintenance costs in lower volume wells. SPIRIT Downhole Sand and Solids Separator – a patented technology that removes sand and small particulates from the production fluid before it enters the pump—extending the time between downhole pump repairs and replacements by 300%. 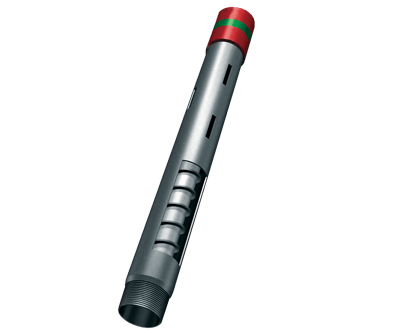 SPIRIT Gas Separator – a simple and efficient downhole tool that separates gas from production liquids, allowing liquids to fill the pump and gas to be produced up the casing. 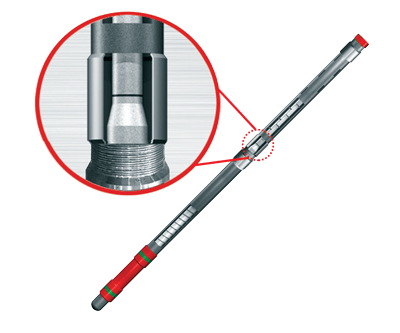 Designed for successful application in even the harshest of downhole environments, the gas separator eliminates the common problems of poor efficiency and gas lock in gassy producing wells. The SMARTEN™ Total Asset Manager – is the next generation of well monitoring, control and analysis, the Intelligent Asset Manager provides on-site, wireless monitoring and adjustment via wi-fi, or remote monitoring and optimization via the Internet. 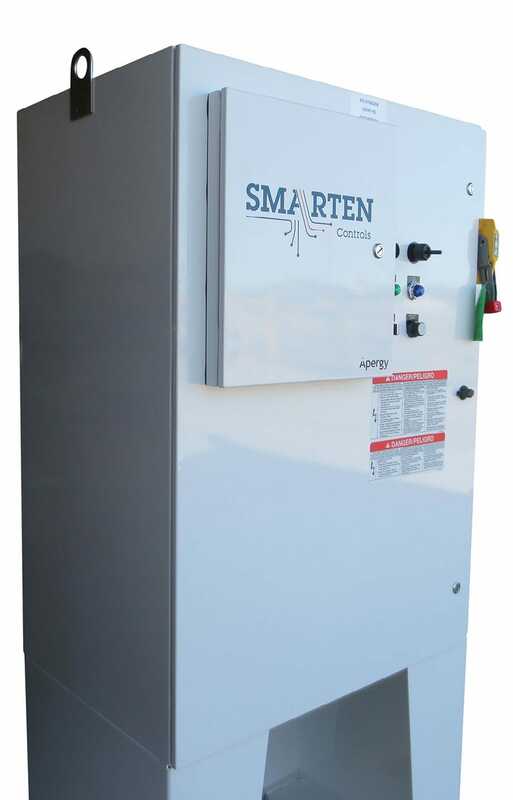 The SMARTEN Intelligent Speed Drive – A compact, versatile adjustable frequency drive that reduces the motor’s energy consumption and enhances the pumping system’s overall efficiency. 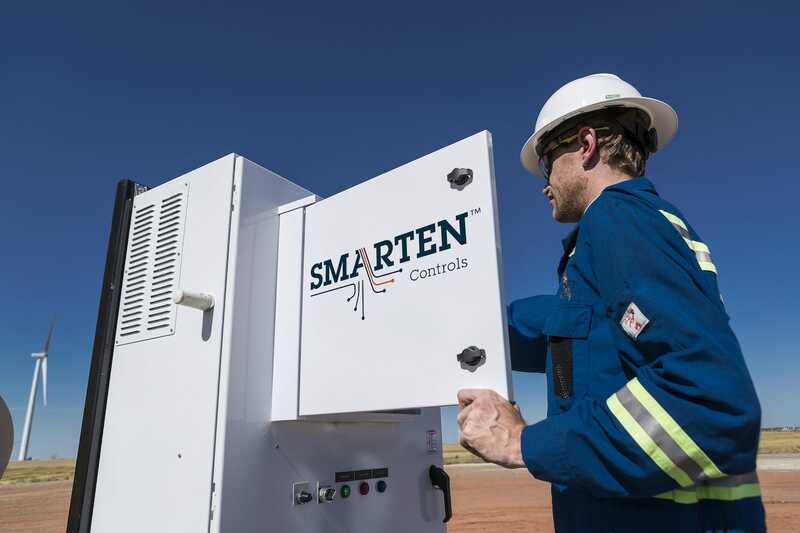 Analysis and Field Services – From dynamometer and fluid level analysis to pumpoff controller installation, service and repair, SMARTEN has a world-renowned reputation for best-in-class well diagnosis and equipment support. SMARTEN Academy of Rod Pumping – With courses covering basic rod pumping, dynagraph interpretation, SCADA host optimization and pumpoff control operation, we give well technicians and operators the hands-on knowledge to maximize production and run-time from their wells. Visit our Education page under Courses for more information.